It comes as part of an interview between Richard D James and former Korg engineer Tatsuya Takahashi. 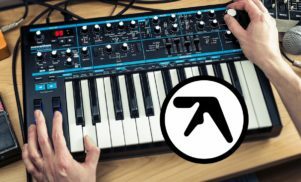 Renowned synth nerd Aphex Twin has released a new track alongside an interview with former Korg engineer Tatsuya Takahashi, discussing their collaboration on Korg’s recent Monologue instrument, vintage gear and more. Titled ‘korg funk 5′, the track was made with three Korg Monologues, a Korg MS-20 kit, Korg Poly-61M, Korg Volca keys, Korg Volca beats, Korg Volca sample, Korg Minilogue and features James’ son on vocals. 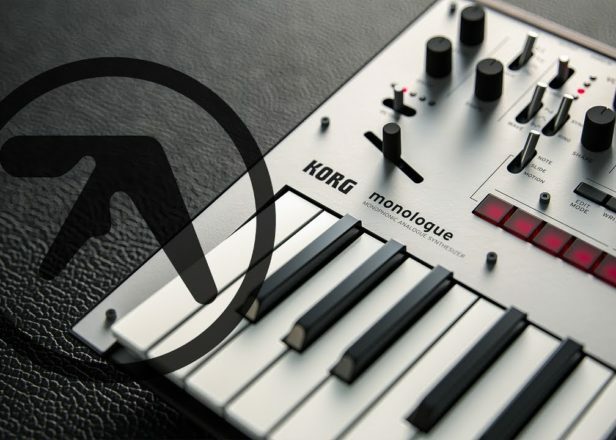 Korg’s Monologue was announced last year, and includes several presets and alternative tunings designed by James. Takahashi announced he was leaving his role as Korg’s chief engineer earlier this year. 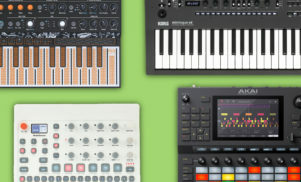 Last month, James shared the contents of the modular synth he’s been using in DJ sets at festivals including Field Day and Primavera Sound.